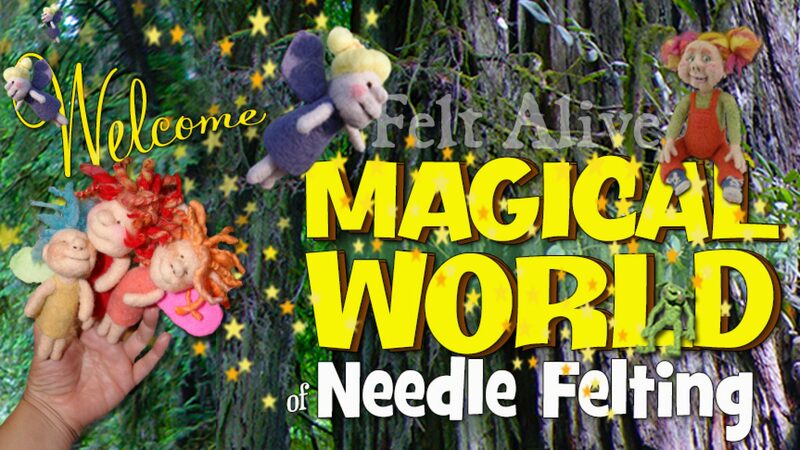 Sample all of our original single point color-coded felting needles. Color-coding makes it easy to keep track of your favorites! Sample all of our original single point color-coded felting needles. Comfortable rubber coated handles are color-coded to easily pick the right needle for the job. Just received my variety pack in mail and couldn’t wait to try them out. These needles are amazing! They make all the difference in the world! I just recently started felting and have been using generic needles. These needles have taken my project to a whole new level. Couldn’t be happier! Thank you!